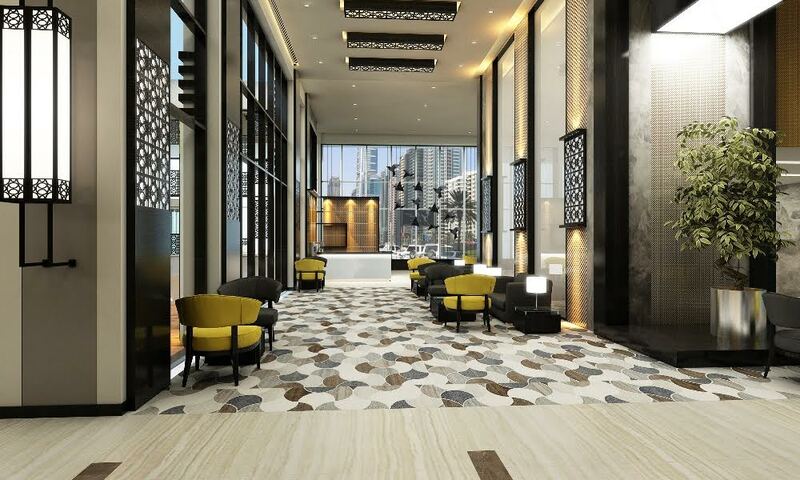 Dubai, UAE: The Metropolitan Hotel Dubai is set to open its doors to in the fourth quarter of 2016 courtesy of Al Habtoor Group. The original Metropolitan Hotel, which was built in 1979, was demolished in May 2013 to make way for Al Habtoor City, a landmark development incorporating three five-star hotels, three luxury residential towers along the upcoming Dubai Water Canal. Al Habtoor Group, headquartered in the United Arab Emirates (UAE), is one of the region’s largest and most respected conglomerates. Founded in 1970 by Khalaf Ahmad Al Habtoor, the Group has grown in unison with the UAE and today has a diverse portfolio of successful business operating in key sectors of the economy (hospitality, automotive, real estate, education and publishing). The AGH has an unwavering commitment to excellence, which is apparent throughout all its units.